Students need to develop the skills to become independent learners. The process of enquiry and it’s benefits to students’ is becoming increasingly clear. 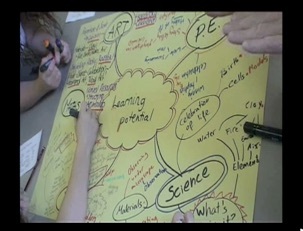 Enquiry based learning places the child in the centre of content discovery, creation and sharing. Providing opportunities for students to research, question, create and share has proven impact on their ability to reflect, manage and communicate. Here are some links to current research and tools to help implement enquiry based learning in the classroom and beyond. PTLS’s provide a framework for assessing student progress within an enquiry based curriculum, they also provide a good overview of what is valued within the process and help teachers identify strengths and weaknesses. They help teachers plan activities that provide learners with opportunities to develop and demonstrate their ability within each area. 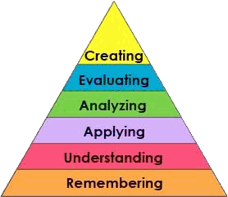 Blooms taxonomy provides an invaluable insight into the hierarchy of thinking skills. 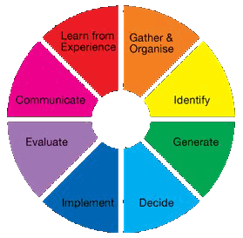 Assisting teachers develop the use of higher order thinking skills through active listening and focussed questioning. Education thrives on creativity. 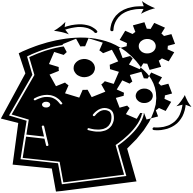 New ideas often get people excited and engage minds. The teacher can bring creativity into any classroom. Encouraging students to creatively solve problems can facilitate an atmosphere where actively questioning and researching ideas is a part of every lesson. 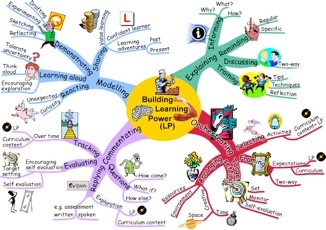 Visual approaches to developing higher order thinking skills. All students poses strengths. The theory behind this programme aims to identify and develop these strengths or talents within pupils. 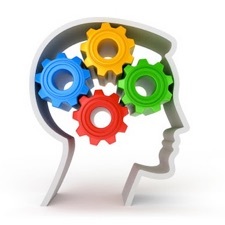 Click here for Skills Assessment resources! Visual coding has been developed to assist language impaired students develop an understanding of grammatical structure by utilising colour and shapes. 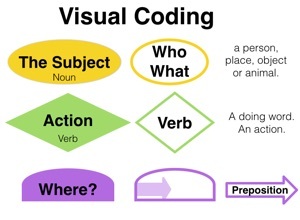 Click here for Visual Coding Resources. Learning logs are a student initiated journal using multiple learning modalities to develop understanding.